While many hunters are waiting for the rut to begin during warm days that occur during the days of traditional timing, savvy hunters recognize that the rut has already begun, and take advantage of the calm, warm and boring periods by making sure to capitalize on change. Does will still enter estrus and be bred, but if temperatures are unseasonably warm you can expect a large portion of breeding activities to take place during the middle of the night. In my experience hunting whitetail since the 80s, poor annual ruts can largely be attributed to unseasonably warm late October and November days. Breeding still takes place at the same time, but keying in on major temperature drops can pay off big time during the traditional timing of the rut, for your area. A mature buck does not typically have to roam very far away from is favorite Pre Rut daytime hotspot to find a receptive doe. 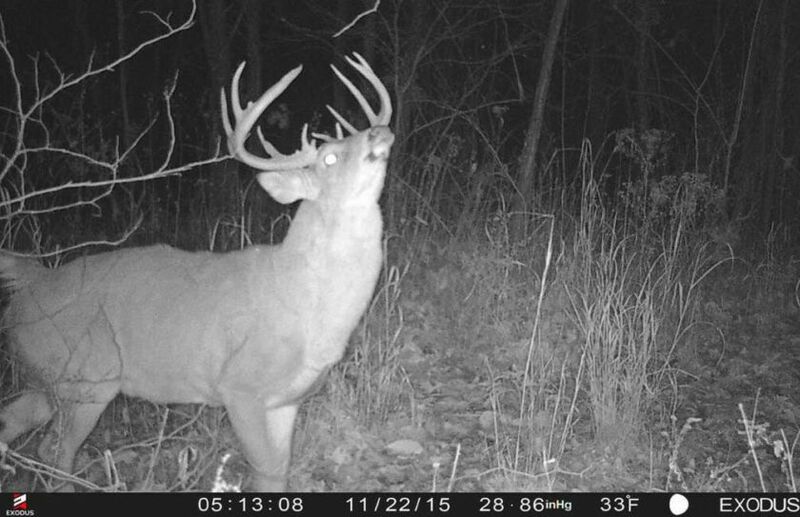 Does the whitetail rut timing seem to be lagging on your land? If you don't have an older buck close to your borders, you can expect the bulk of Pre Rut activities to be taking place somewhere else, within locations that include 1 or more mature bucks. 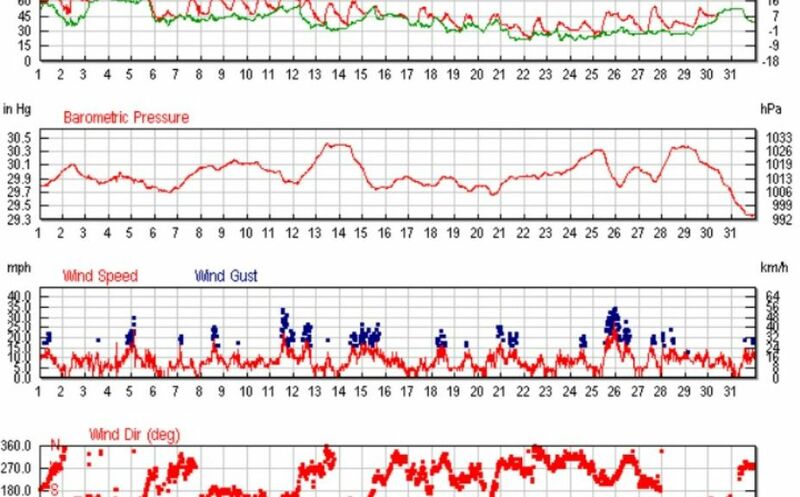 This explains why parcels just 2 miles apart, can be experiencing drastically different levels of Pre Rut activity. 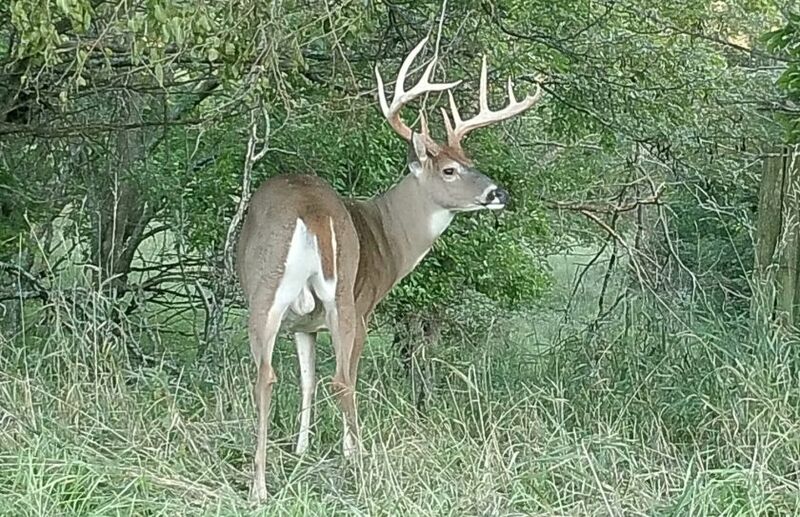 By using trail cameras and mature buck sign recognition, you can drop the majority of all the bucks you are observing, in to either the core or non core category. Non core bucks often live a 3/4 of a mile to a mile or more away from you land and typically only enter your land well after dark. However, those bucks often are oblivious to any amount of hunting pressure that you place on your land, so don't be suprised if they show up during the peak of the rut, during daylight, after a major temperature drop. I believe that if hunters accept the fact that the rut takes place at the same time in their location every single year, they can become much better hunters. Instead of spending time scouring the internet for rut predictions and timing patterns that change every single year, try spending your time learning when are the best weather days to hunt, scouting mature buck patterns and formulating an effective treestand rotation strategy. Accepting and knowing when the rut takes place in your location every single season, allows you to focus on the real priorities of hunting activities. 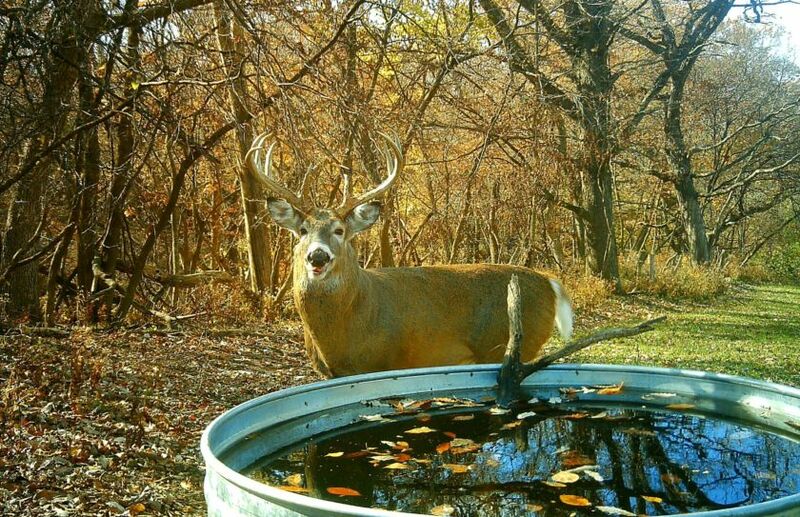 When Will the Whitetail Rut Begin In Your Area? 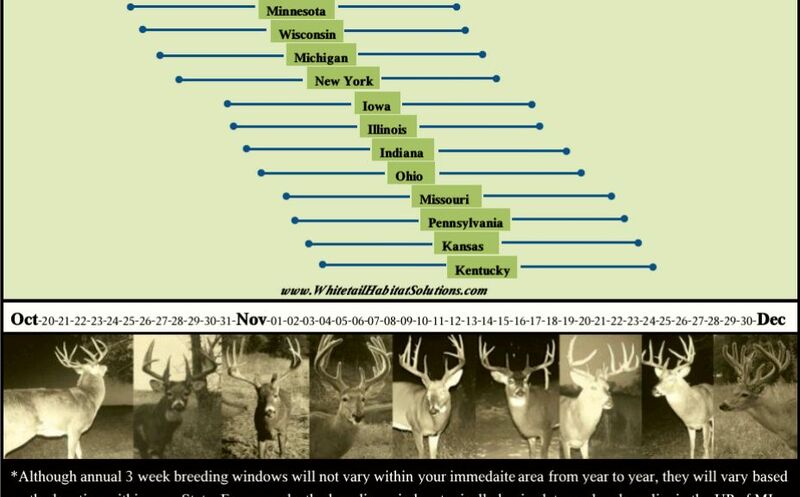 Although the above chart predicts the typical rutting period for your state, make sure to refer to your own seasonal data and experience to most accurately forecast your own rut timing window, in your own area. The tough part of whitetail rut timing equation seems to center on the huge supply of varying online forecasts for the beginning of the rut. However, what is the best advice that I can give you? When you realize that the annual whitetail rut will take place during the same window every year, in your area, then you can learn to hunt the factors that actually influence buck movements. By ignorning the timing, you can just hunt, and when you set your sites on a monster during the same window each season? A high level of success will consistently be below your feet. 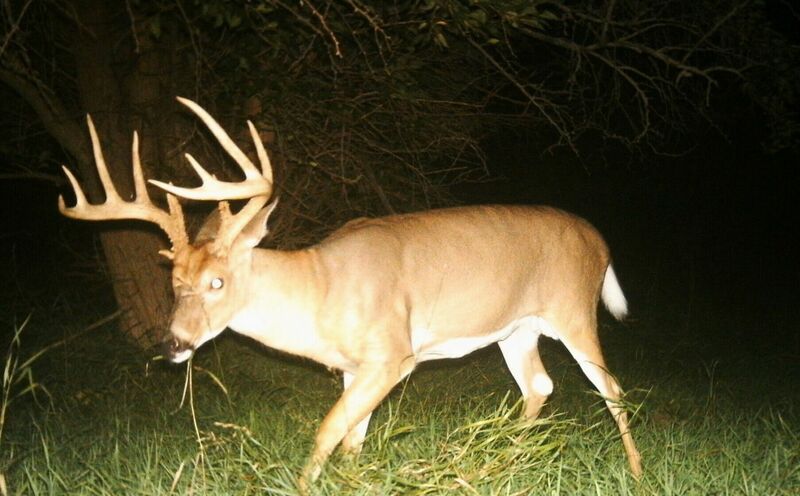 Ever wonder why the 2012 whitetail rut was much more intense than the 2013 whitetail rut? You need to look no further than this weather comparision from 2012 (above) to 2013 (below). 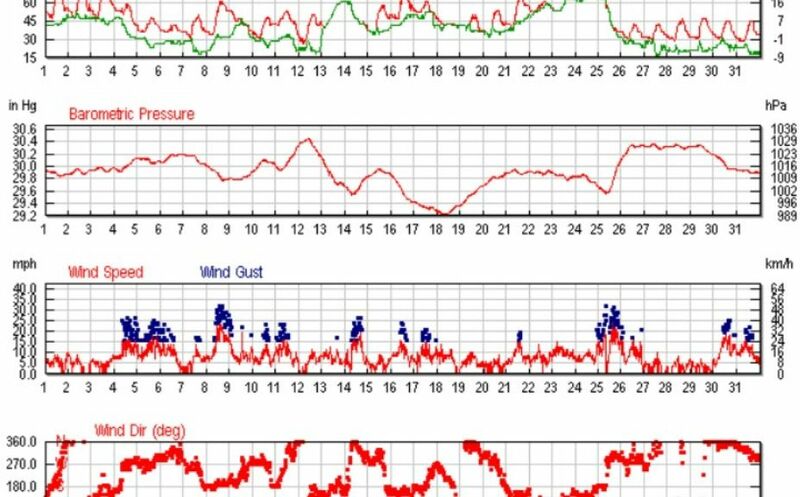 Check out the drastic changes in temperature, winds and barometric pressures in 2012! To help you navigate the whitetail rut timing for 2016, 2017, 2018, 2019, 2020 and beyond, make sure to read, "Bowhunting the Phases of the Rut". Can you remember boring, lacluster and seemingly unispiring ruts of the past? Try taking some time to search the historical weather patterns of those years to look for calm and warm weather patterns. Those weather factors that contribute to a lack of quality hunts, hold the keys to predicting a lifetime of forecasting your own exceptional levels of hunting success. *I had an extremely rewarding time using the traditional rut timing window, the 2016 late October temperature drops and core buck hunting strategies, to harvest Diego, one of my favorite bucks of all time! Accepting the fact that the rut takes place in the same location every single year, can be pure relief! It also can make you a much better hunter because instead of chasing the tail of every changing online rut forecasts, you can predict your own success while honing your hunting skills in a much more definitive practice of Fall priorities. When will the rut take place in your area each season? I developed the rut timing chart above as a general guide, but by making sure to observe and spend a few seasons scouring your trail cam photos, you should be able to narrow your expected rut window within a margin of incredible accuracy.